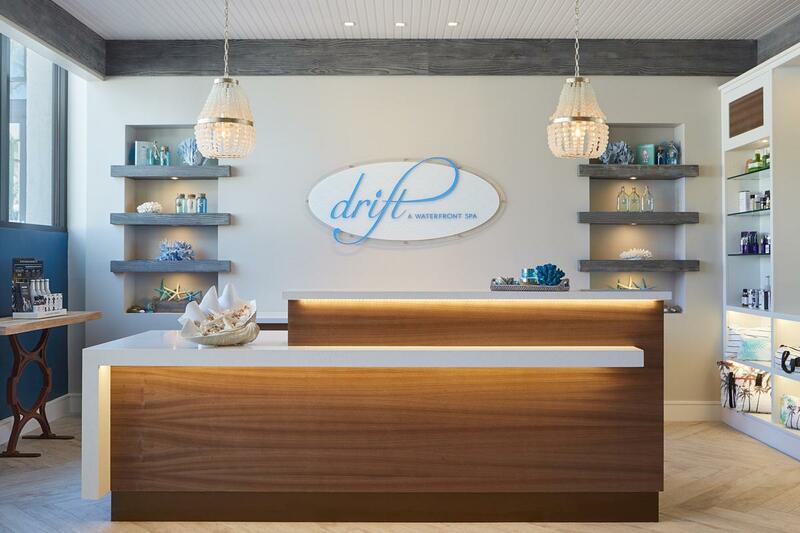 The Waterfront Beach Resort in Huntington Beach, California, has opened a new 8,000sq ft (743sq m) Drift Spa. The spa is the latest addition at the Hilton resort, which opened a new nine-story, “suite-centric” Twin Dolphin Tower earlier this year. 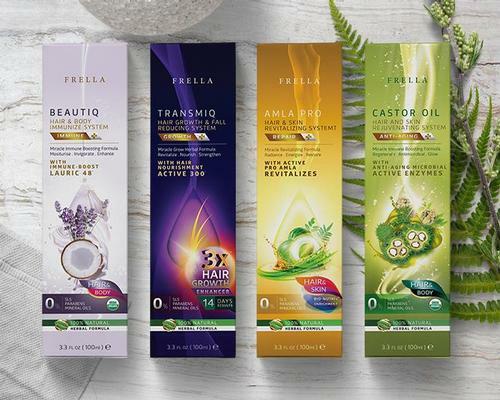 The full-service coastal spa includes a treatment menu with organic and natural products from Saltability, Zents, Naturopathica, Elemis, emerginC, Scientific Organics, Tara, Perk and Dazzle Dry. The spa includes nine treatment rooms, separate lounges and facilities for men and women, whirlpools, and eucalyptus- and lavender-infused steam rooms. A vitality bar with tea elixirs, a juice bar and a spa garden with outdoor fireplace and seasonal herb wall round out the offerings. 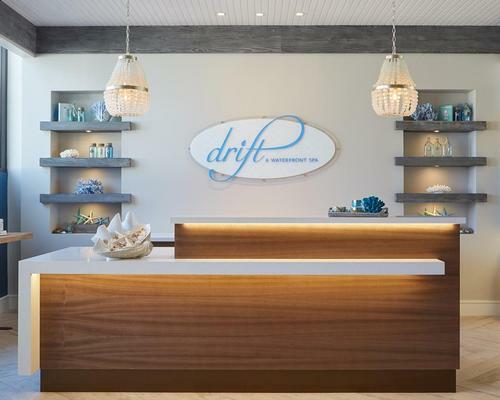 Signature treatments at the new Drift Spa include the Drift for Two couples massage, Himalayan Salt Stone Massage and the Vitamin Sea Brightening Facial with a Coastal Foot Bath.